Our next Grainy Blues is on Saturday 8th June in Arthur’s. Ronnie Greer, one of Northern Ireland's Blues Legends will be playing for us!! The little workshop with the big heart goes international for 2019. Pack your bags next summer and explore Ireland's second city, Cork, with its unique character, vibrant live music scene, and friendly inhabitants. 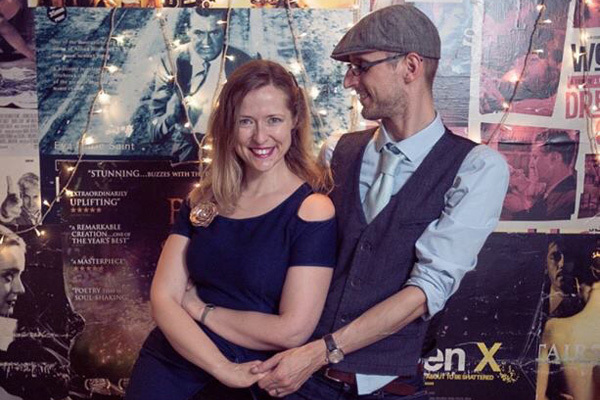 We are partnering two of Ukraine’s lovely dancers, Denis Lutsko and our very own Olga Seleznova. Save the 13th & 14th of April in your dance calendars. 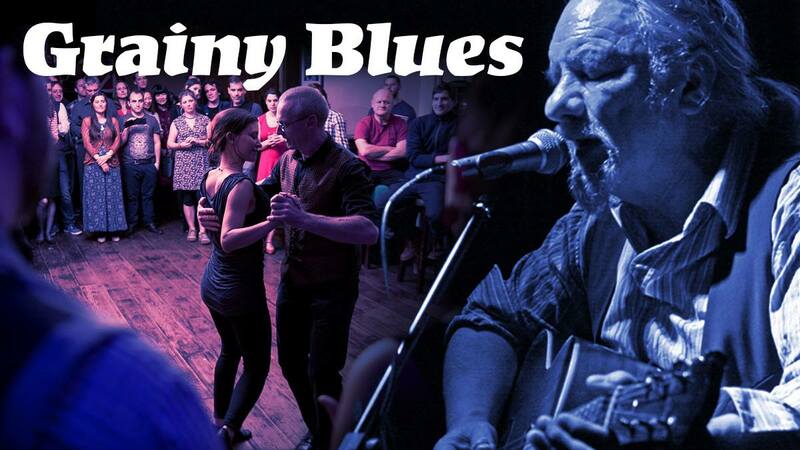 It’s a blues dance workshop not to be missed! 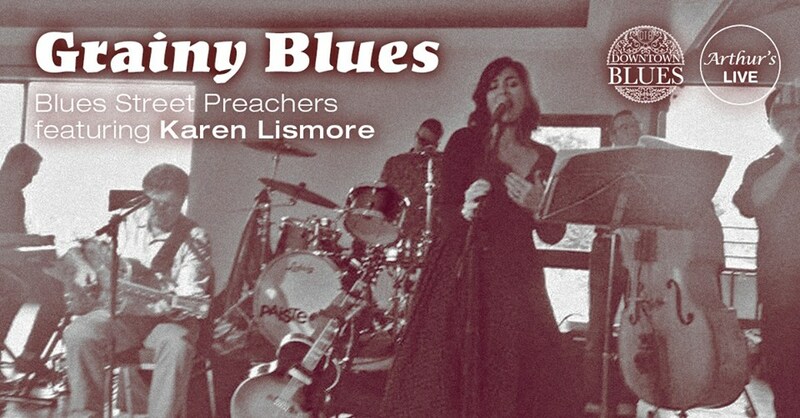 The first Grainy Blues of 2019 will bring the amazing Blues Street Preachers, from Belfast, to play for us, featuring Karen Lismore on vocals. 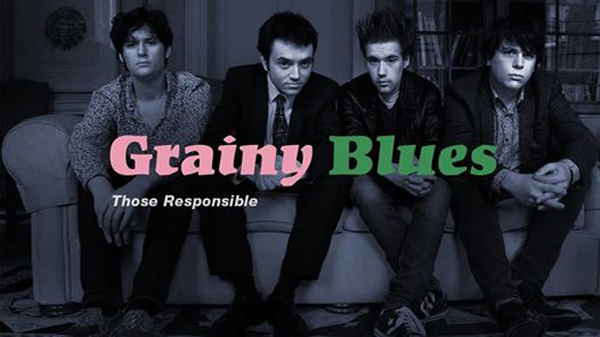 Our next Grainy Blues is on Saturday 22nd September in Arthur’s. Dermot Byrne, one of Dublin’s Blues Legends is playing for us once again!!! For this edition of Grainy Blues, The Wranglers will be playing for us. 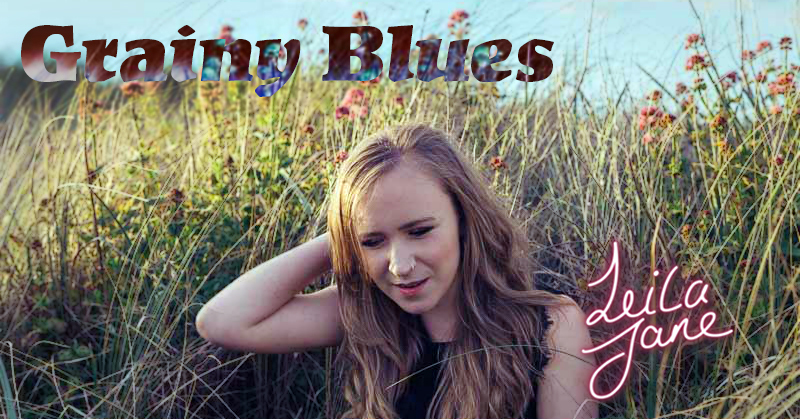 For our May Edition of Grainy Blues, Leila Jane & The Healers will be playing for us. 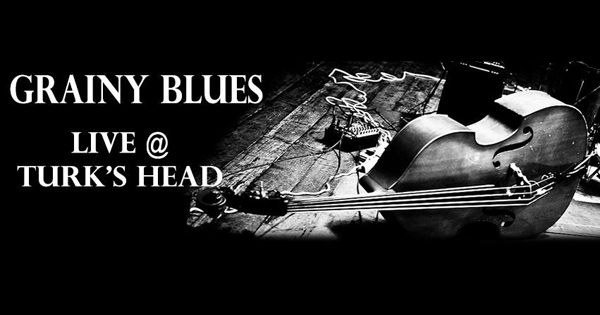 The Stonecold Hobos will be playing for us and bringing all the love for blues at Grainy Blues. 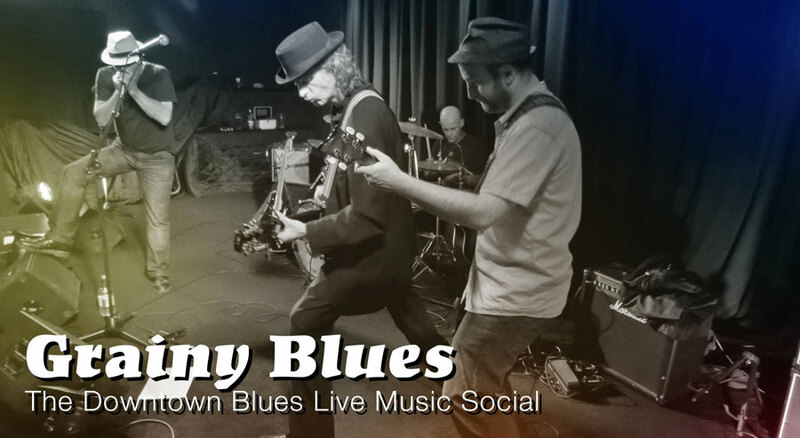 Save the date for the first Downtown Blues Live Music Social of 2018!! We'll only have social dancing for our first BluesDay of 2018, no classes! However we'll take this opportunity to tell you more about the new courses and the new structure of the classes. And answer to any of your queries. 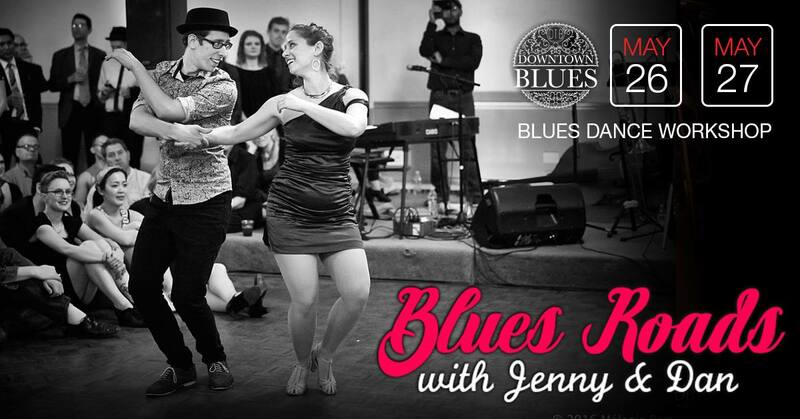 We're very happy to be celebrating 4 years of Blues dancing in Dublin. On this special occasion we've got One Horse Pony playing for us! 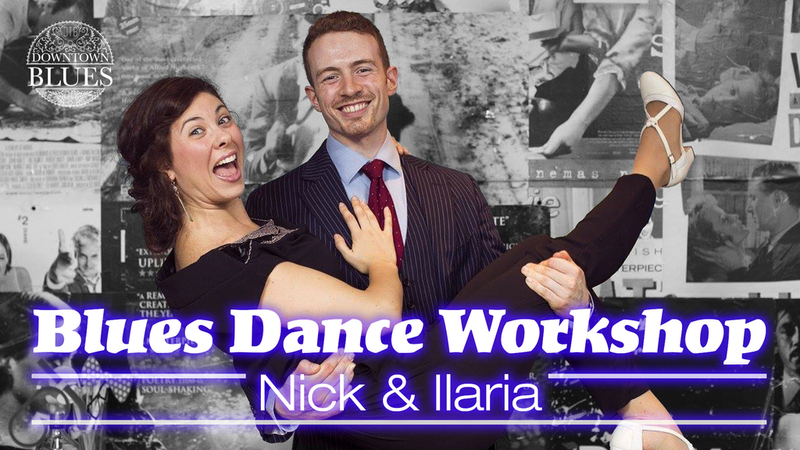 We're excited to announce a 2-day Workshop with Nick & Ilaria including 1 night Social Dancing. It's here - The first Grainy Blues of the year 2017 - with the great Leila Jane and The Healers warming our Blues dances this winter. 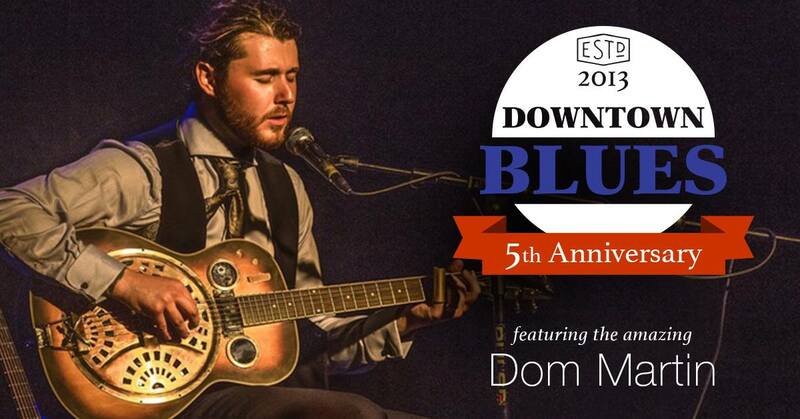 Downtown Blues will have a after-summer edition of Grainy Blues. This time, Slidin PK (aka Peter Wheelwright) will be bringing the blues to us! 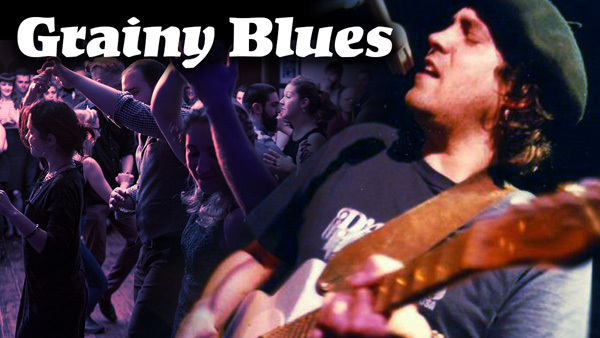 Downtown Blues will have a proper mid-summer edition of Grainy Blues. This time, N.C. Lawlor will be bringing the blues to us! For our May Edition of Grainy Blues, Leila Jane & The Healers will be playing for us. 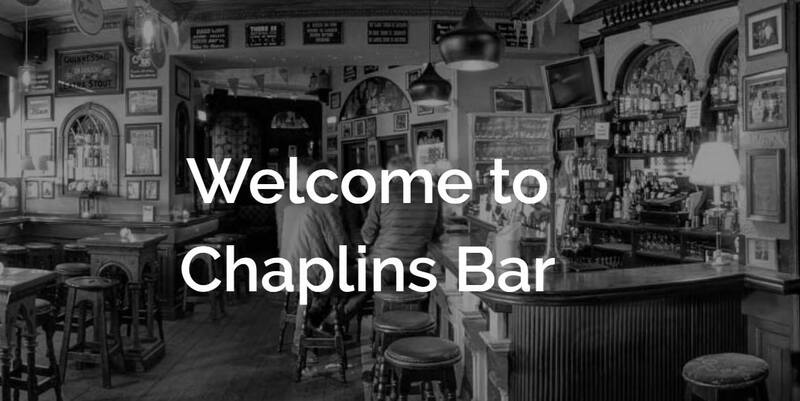 We will go until closing time, but don't miss out the amazing live music and be on time. 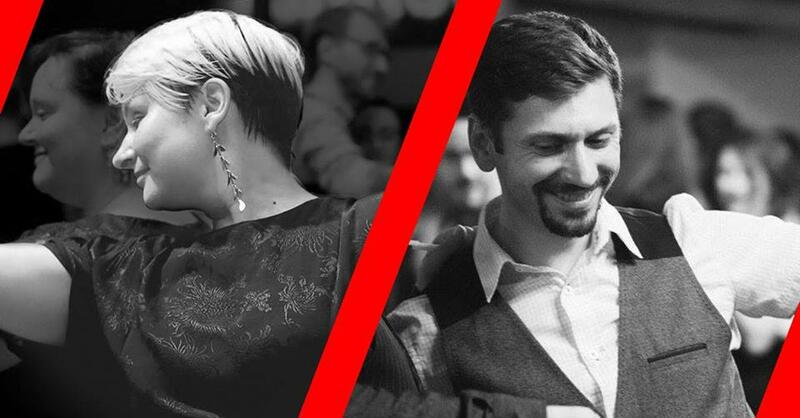 Downtown Blues is proud to announce: Ruth and Mike are back in town and will teach another blues dance workshop! April's edition of Grainy Blues is back and this time we have a special edition: we are bringing Peter Price back to Dublin!! 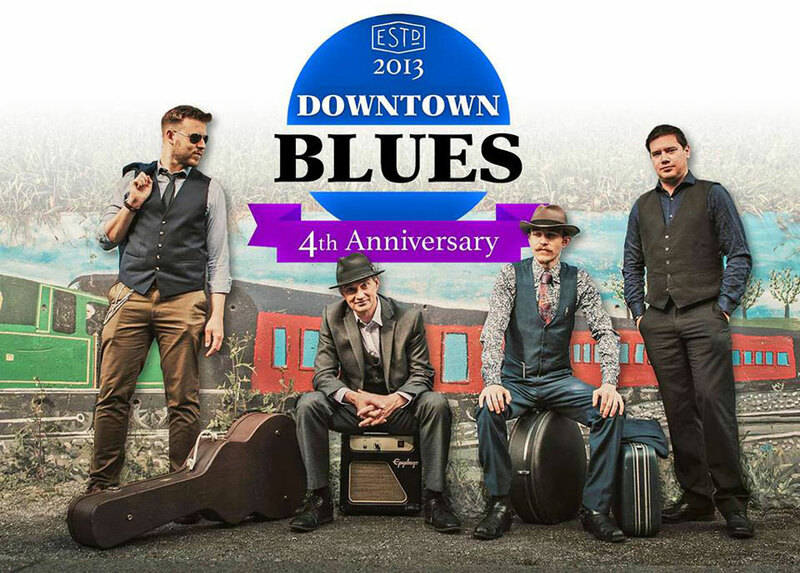 With the Dublin Blues scene growing all the time we are happy to present the 1st YEAR ANNIVERSARY of Downtown Blues!! 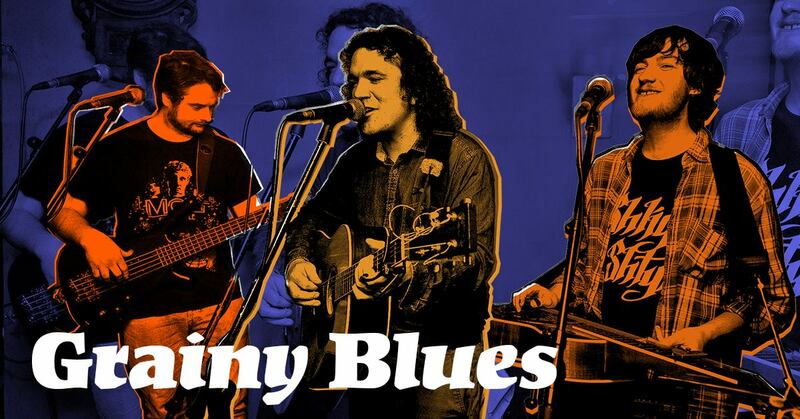 With the Dublin Blues scene growing all the time we are happy to present another Grainy Blues Live Session. With both live and DJ sets it's looking to be another night to remember. Grainy Blues is back and ready for a summer edition with 2 live bands for you! "Those Responsible" from 9.30pm to 10.15pm and "One Horse Pony" from 10.30pm to 12.30pm. An amazing Grainy Blues is approaching! We are bringing a blues band from cork: The Blues Momemtum!